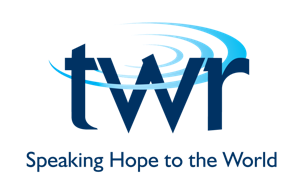 "Men's Ministry That Works #1"
This video covers "WHY" Every Man A Warrior "WORKS" and is a 40 minute training video. 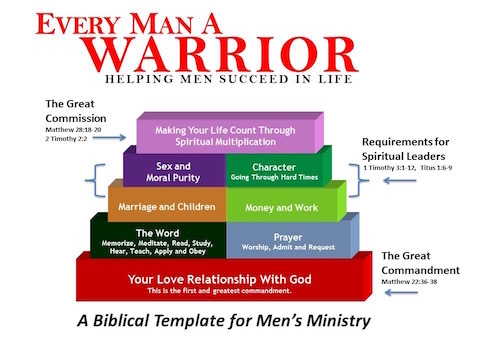 It explains the Biblical Foundation for the course and why helping men in the most PRACTICAL areas of life is really God's idea for a successful men's ministry. 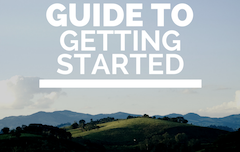 Download the PDF to follow along and take notes as you watch the video. 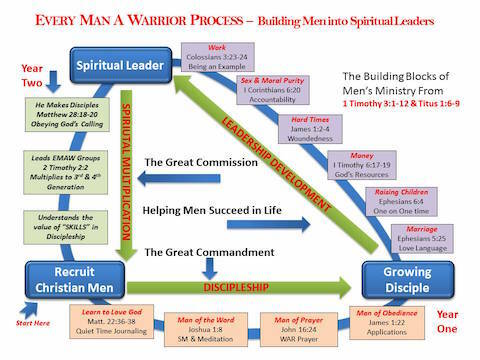 "Men's Ministry That Works #2"
Men's Ministry That Works #2 describes HOW the Every Man A Warrior PROCESS works in developing Disciples to the 3rd and 4th Generation. 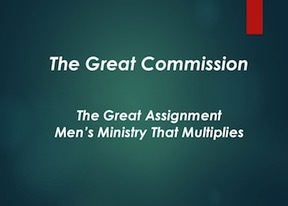 It is a 30 minute video that describes how you can build a self-sustaining, multiplying men's ministry and build future leaders for your church. 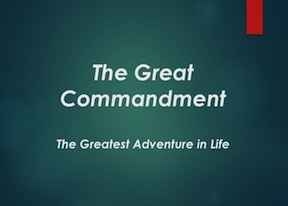 These two videos are foundational to know "WHY" and "HOW" to have a successful men's ministry.